New! 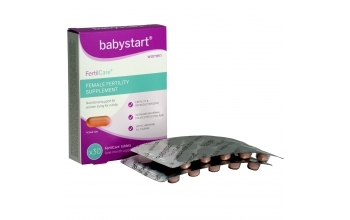 Babystart FertilCare contains a comprehensive formulation of nutrients, including Zinc which contributes to normal fertility, reproduction and DNA synthesis. 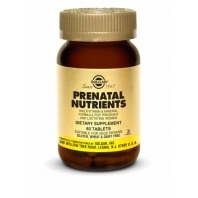 Zinc also contributes to normal maternal tissue growth. The formulation also includes Vitamin B6 which contributes to normal regulation of hormonal activity and Vitamin D, B12 and Iron, all of which contribute to cell division. 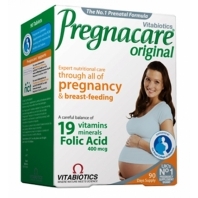 FertilCare also contains Folic Acid which contributes to normal tissue growth. 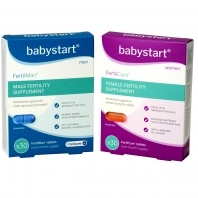 The formula also includes other important ingredients including L-Arginine and L-Taurine. 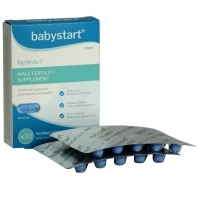 30 pcs per pack - one month supply.